This 3.3oz FHA Lavender (Lavandula Angustifolia) is First Press, 100% Pure Essential Oil in Amber, tamper evident dropper insert bottle. 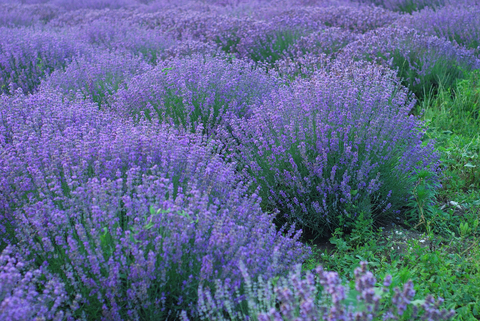 Lavender is relaxing, antiseptic, wound healer, and supports you where you are. Blends well with other oils. The 3.3oz = six - 15ml and 1 - 5ml bottles of essential oil. My 15ml is already only $9. and is less than commercial quality sold at local health food markets. This 3.3oz is a savings of $19.